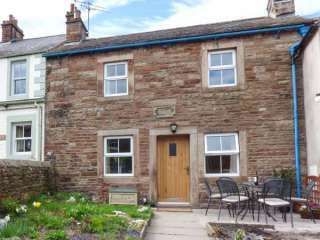 Found 35 holiday rentals in Penrith. 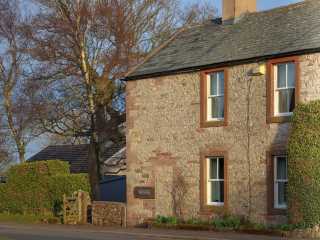 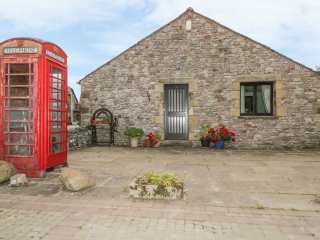 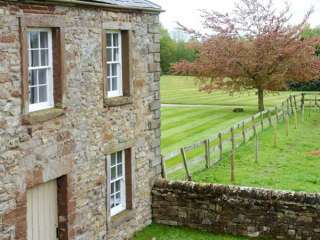 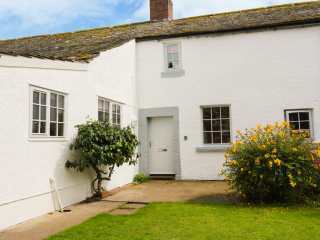 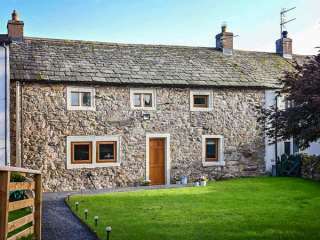 This character stone-built cottage near the village of Orton sleeps two people. 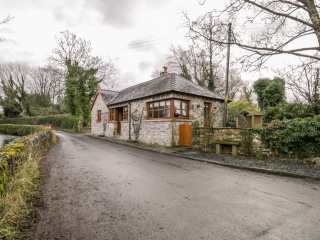 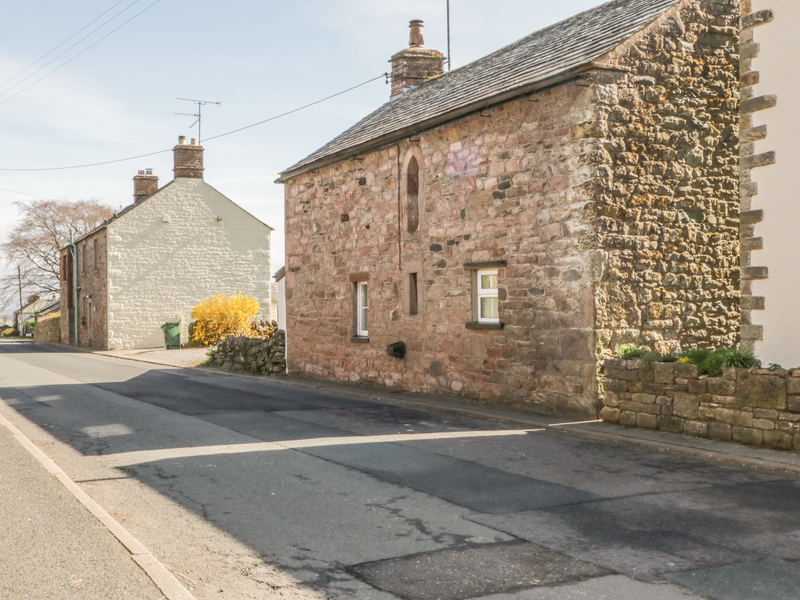 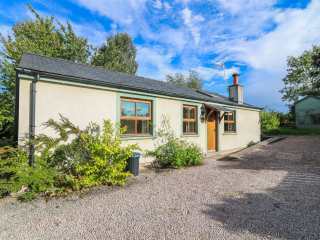 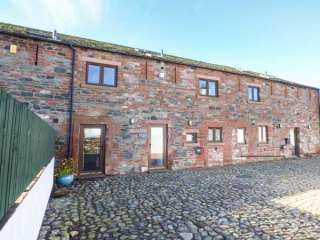 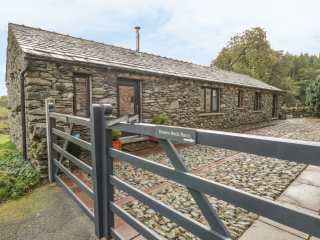 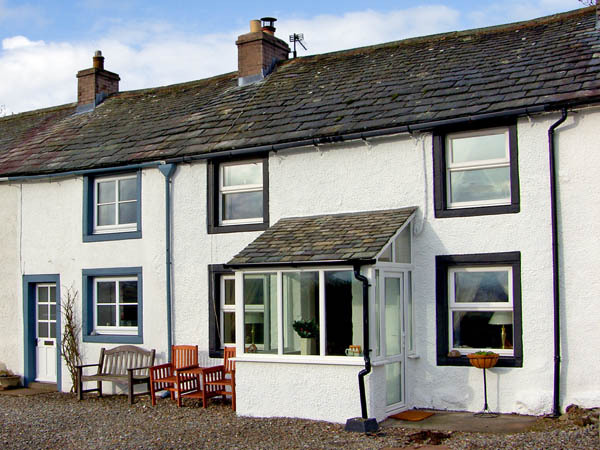 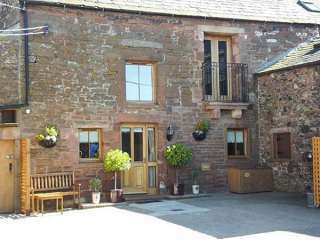 This characterful 2 bedroomed cottage sleeps 4 people and is located in hte rural village of Penruddock near Keswick. 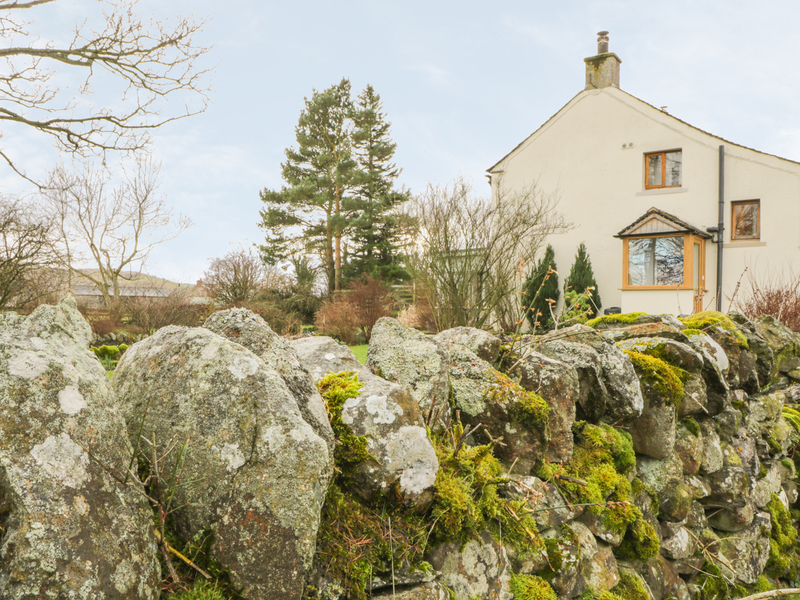 "This beautifully-presented terraced cottage is located on the outskirts of Penruddock, four miles from Ullswater in the Lake District National Park and can sleep four people in two bedrooms." 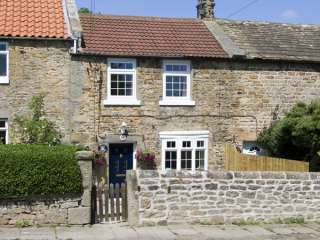 "A mid-terraced cottage in the small village of Snainton, a mile from Barnard Castle. 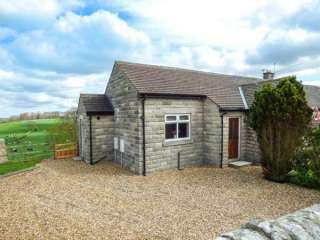 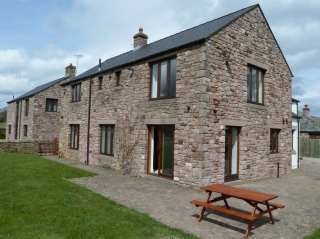 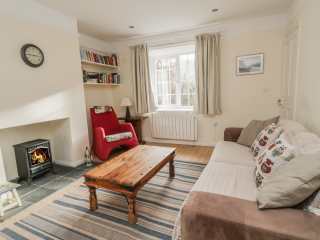 With two bedrooms, sleeping four people, this cosy cottage makes a great base for the northern Yorkshire Dales." 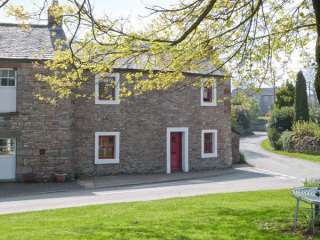 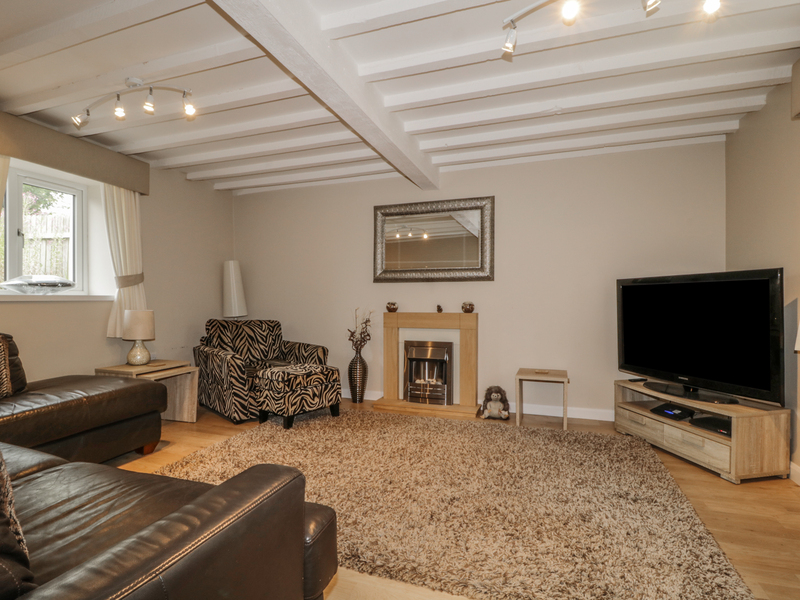 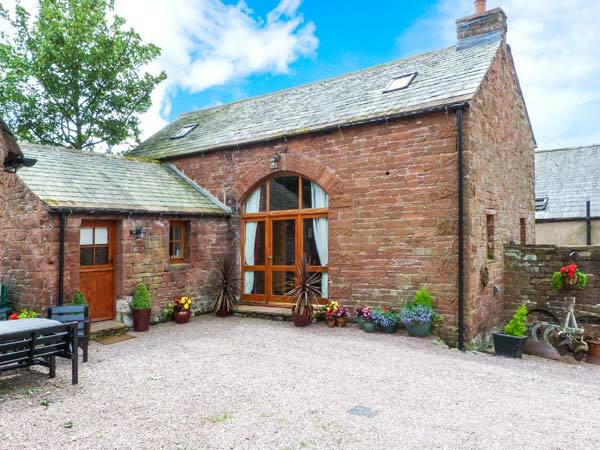 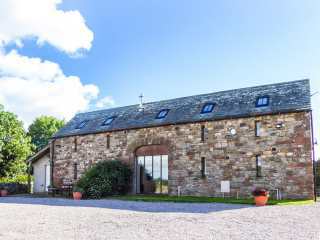 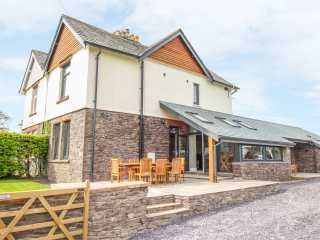 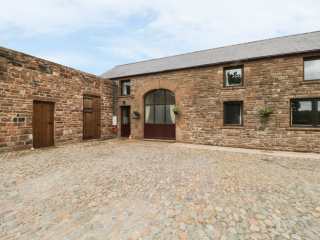 "This luxury cottage has off road parking, wi-fi and is alongside a river, located in the village of Sedgewick a short drive from Kendal in the Lake District and can sleep two people in two bedrooms." 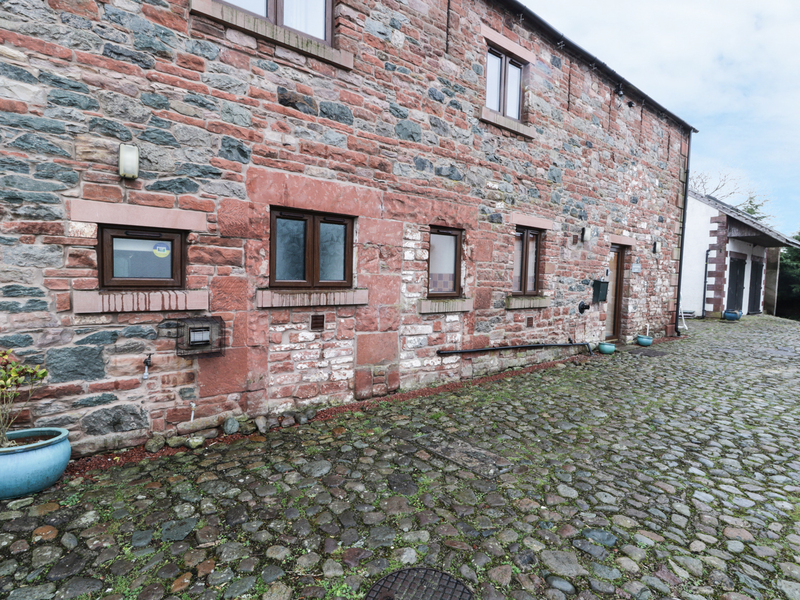 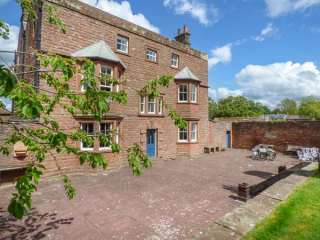 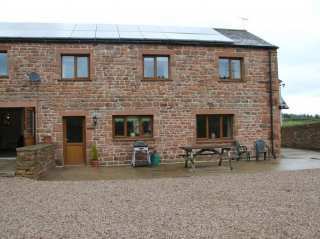 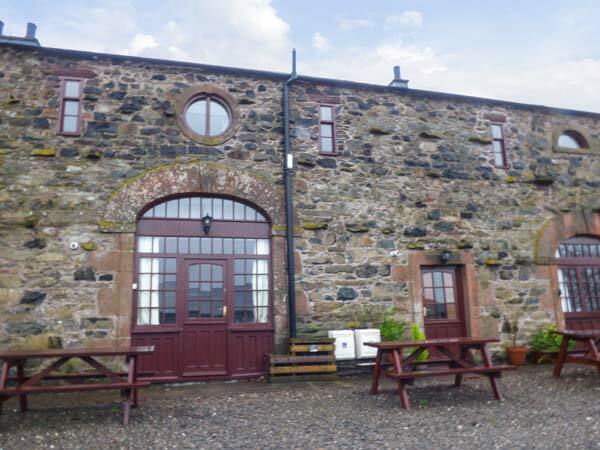 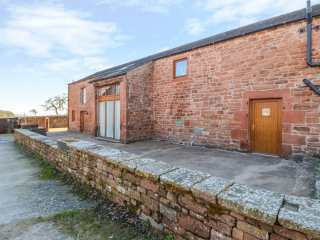 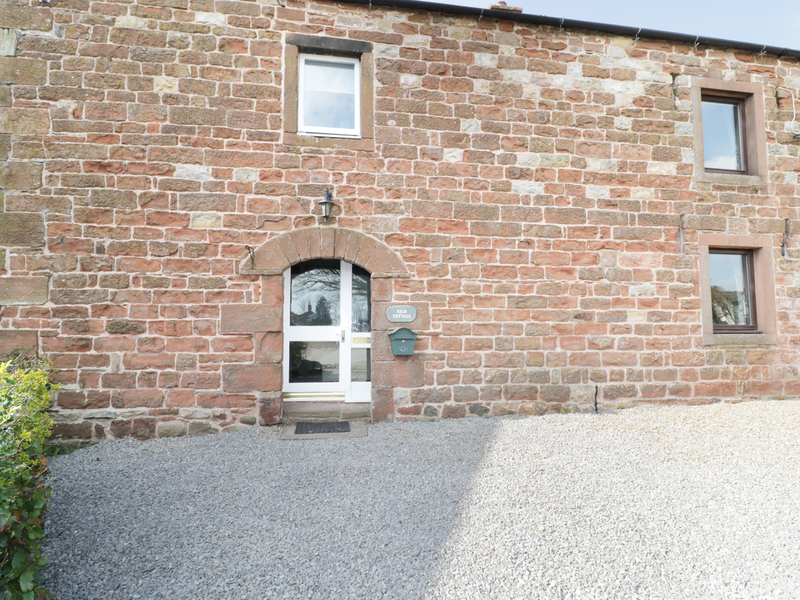 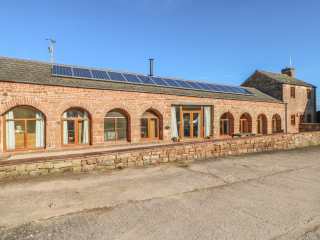 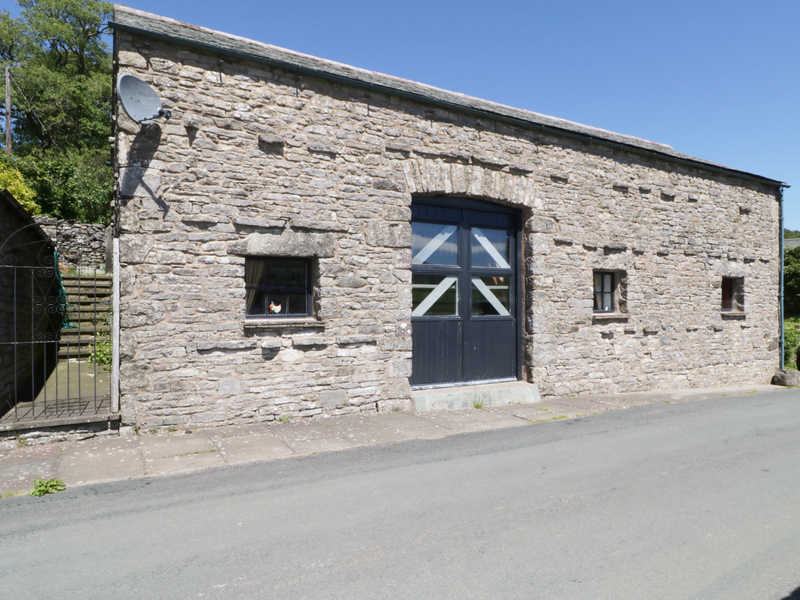 "This traditional, semi detached property is in the village of Shap near to Penrith in the Lake District and can sleep 4 people in 2 bedrooms."